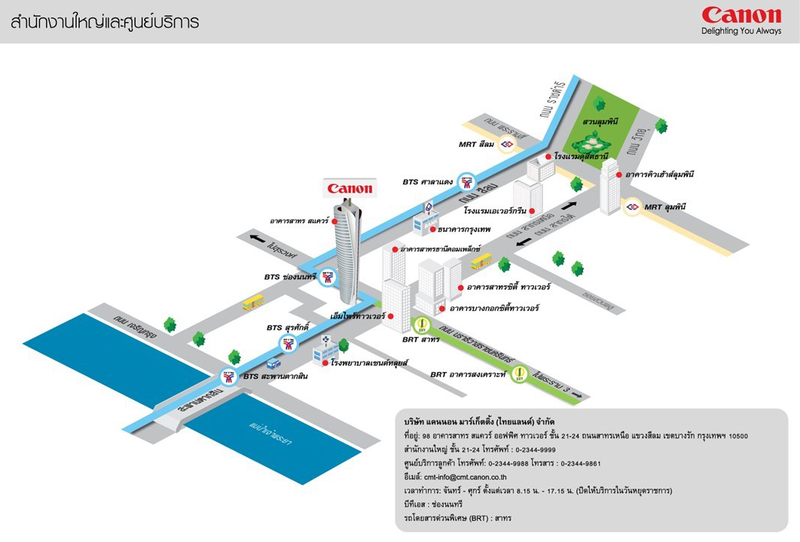 CANON MARKETING (THAILAND) CO.,LTD. We are currently opening great opportunities for individuals who want to advance in their careers. If you think you have what it takes to be part of Canon, join us now and archieve a successful future. Maintain and Develop good relationship with customers. Selling Copier products and services for company in order to boost profitability and increase market share. Identify and make contact with potential customers. New grads are also welcome. Experience in printing industry would be advantage. Strong leadership, communication, negotiation and presentation skill. Own transportation and have a driving license. Provides a full range of administrative, clerical and office support. Provides clerical / administrative support, including the composition and preparation of routine correspondence. Female or male age 23-30 years old.